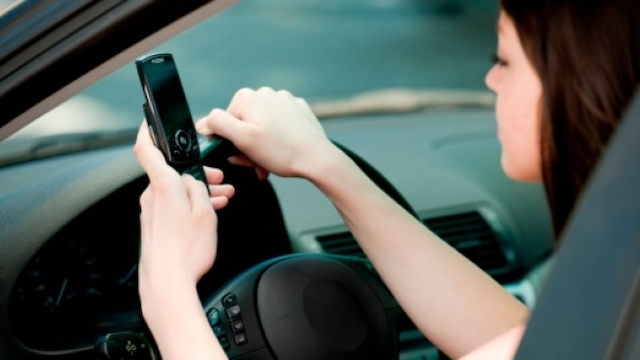 According to a new survey from Desjardins, distracted driving ranks as the second-largest risk factor for drivers among the residents of P.E.I. Distracted driving goes beyond the use of smartphones and technology in the car, to eating and other passengers. These risks are still not being clearly recognized by drivers. Across Canada, one in every five drivers will admit to distracted driving by using a smartphone or other electronic device while behind the wheel. A vast majority of Canadians (97 percent) are actually aware that distracted driving is against the law, however, only 22 percent say that they’d never use a device while behind the wheel. The online survey was conducted this past March and polled a total of 3,020 people across Canada.